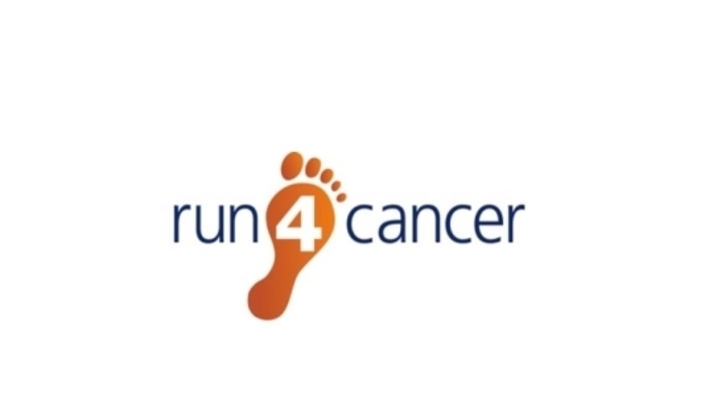 Run 4 Cancer News > Antoine Hucher is running in the New Forest Half Marathon! On Sunday the 9 September 2018, Antoine Hucher will be joining many others taking part in the New Forest Half Marathon. Antoine will be running on a multi terrain course which offers one of the most scenic running experiences in the country. A stunning blend of forest enclosures, New Forest villages, open roads, far reaching views and of course the famous New Forest Ponies. Please sponsor Antoine and leave your words of encouragement below! Donation Form : Antoine Hucher is running in the New Forest Half Marathon!